Glenfield's low cost professional pest control company. Prices fixed at $170 for any house! Characterized by strong residential development and a quiet family-friendly environment, Glenfield is no doubt one of the most populous suburbs in Sydney. The challenge is, huge population draws in different pests and insects that ‘terrorize’ people. And, Glenfield is no exception. That is why Sydney Side Pest Control has dedicated its efforts in providing a premium pest control service to the area for over a decade. 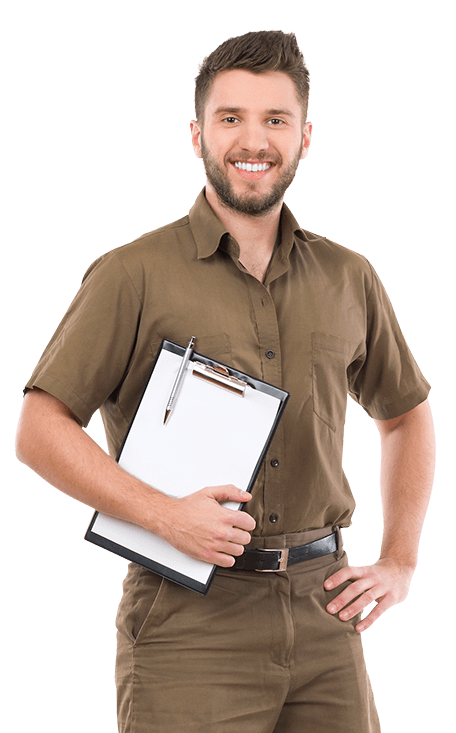 A local, family-owned and professional pest control company, we provide above-reproach pest control services at a small fee. And, we are good in what we do. Our company is reputed for providing topnotch residential and commercial pest control services. We always ensure that our chemicals are safe for your children and do not harm the environment. We want you to enjoy your homes. So, if you overrun by pests, Sydney Side Pest Control will be happy to help you create healthy, pest-free environment for you and your family. You will be getting fully qualified, certified and above all professional pest control technicians at your premises at a time that’s convenient to you and safe for your customers. So, do you have that pesky pest infestation in your home or business premises and you live or work in the Glenfield area? We are your trusted and local, affordable and highly effective pest control company. Your peace of mind is just a call away.